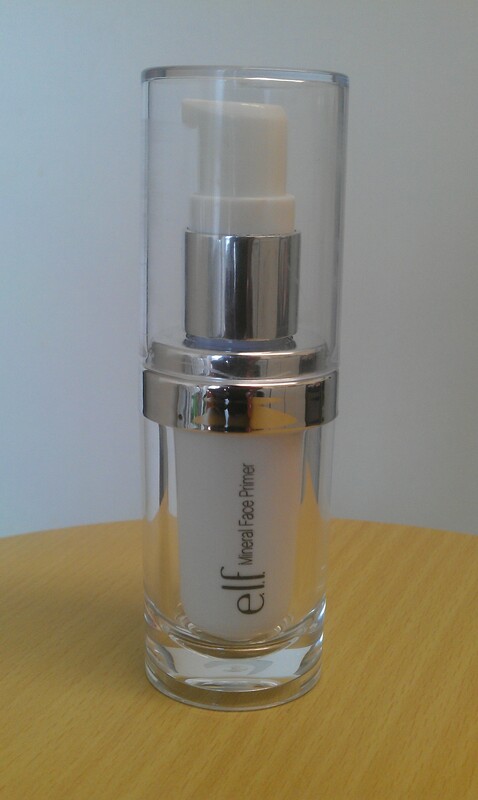 Elf Mineral Face Primer – This is a silicone based face primer, which is in a transparent gel form. It is non-oily and I find it effectively prepares your skin for the application of your foundation, giving your skin a smooth finish and helping your foundation stay on longer. 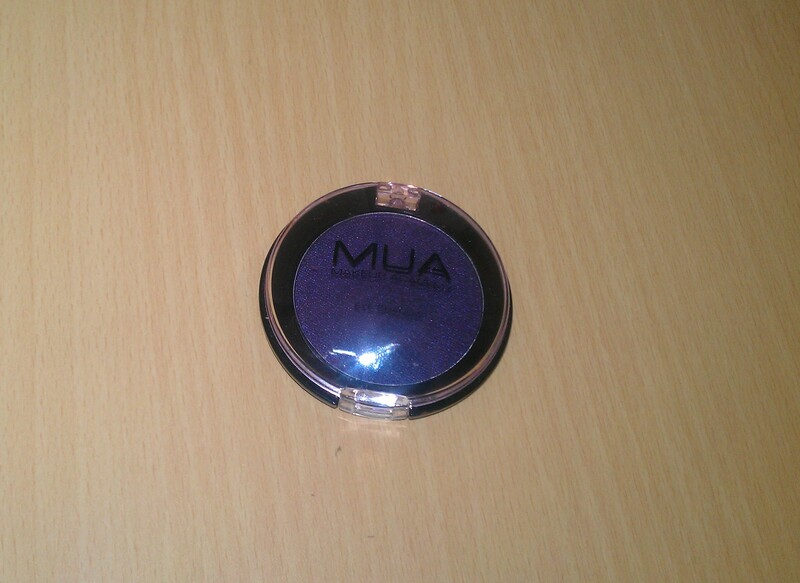 This is MUA single eye shadow in shade 13. It is a very deep purple colour which I have really loved using this month. It is very pigmented and can also be used as an eyeliner. This can also be used to create a fabulous smokey eye look. It’s a bargain costing only a pound. 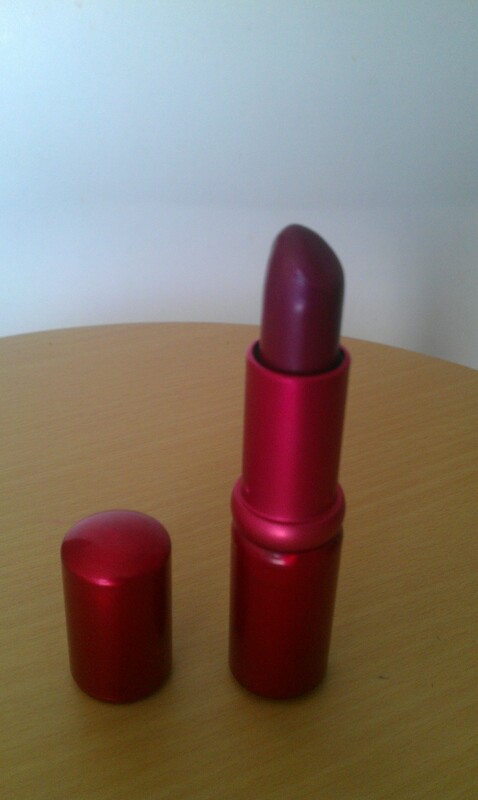 Rimmel Volume Lipstick in Boost – I have had this lipstick for quite a while now, and have only just rediscovered it. It’s a lovely satin deep pink colour which is very pigmented and moisturising on the lips. 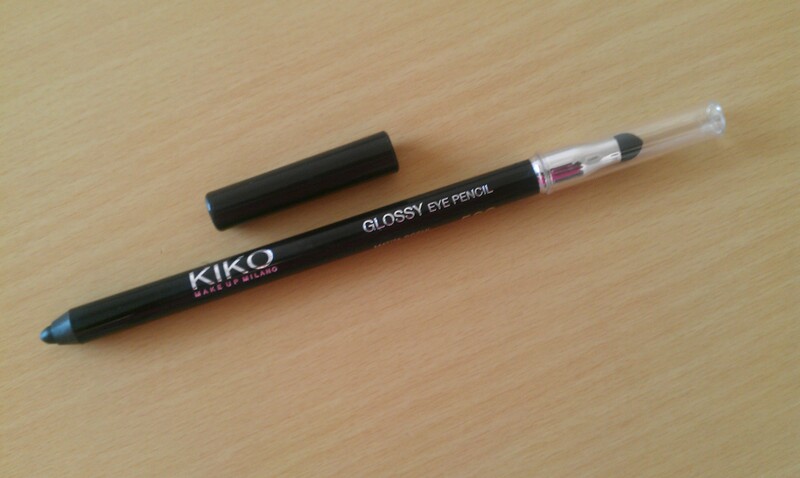 Kiko Glossy Eye Pencil – This is another rediscovered product which I had not been using, but have enjoyed using this month. It is very pigmented and gives a glossy sheen to your waterline or eye lids. 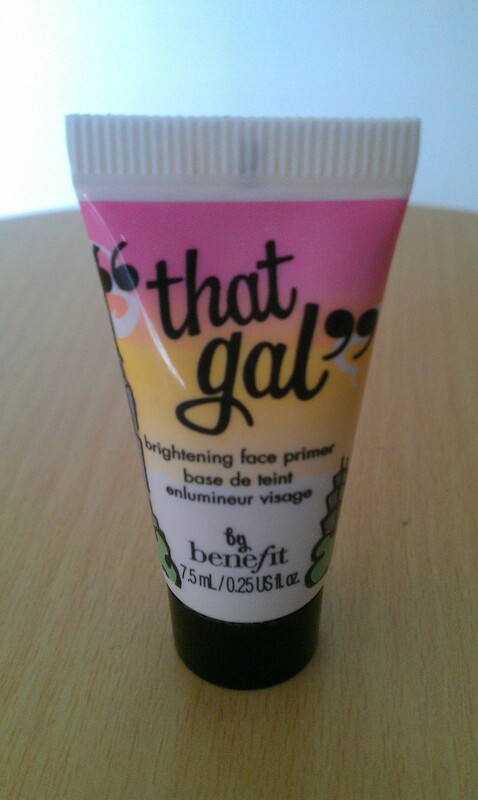 Benefit That Gal Brightening Face Primer – I have really loved using this, this month! When I am not using the Elf primer, I opt for this one which brightens your skin and provides a good base for your foundation. I think it does make my complexion glow.